Sisal is an organic fibre which is homely and hard-wearing. Sisal flooring is the most versatile in the natural flooring range, available in a range of colours and weave designs. 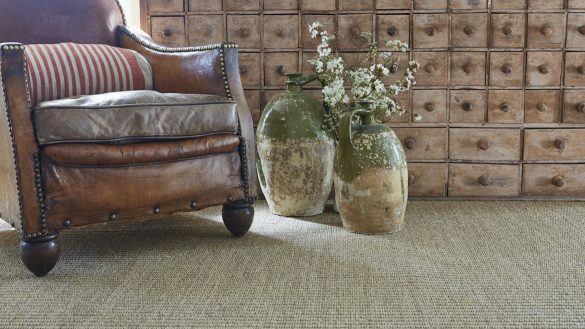 Add rustic charm to your bedroom, hallway or sitting room with a sisal carpet. Inherently strong and resistant, seagrass is a grass grown in paddy fields that are flooded with sea water during the growing season. After it is harvested and dried, the seagrass is spun into a strong yarn suitable for weaving into stylish natural woven flooring, in shades of green, beige and brown. Seagrass flooring changes colour and matures to the environment. Jute is a long, soft, fine plant fibre that can be spun into strong threads. Jute can be fitted wall to wall as a carpet and will add style, texture and a unique look to any interior. Jute carpets are naturally light brown but will fade over time, and come in boucle, tightly woven jute loops, or herringbone, a zigzag style of weaving. Made from the fibre taken from the husk of coconuts and spun by hand, coir is a durable natural solution for busy spaces. Coir can be used as carpet, or as a rug or mat, it’s a great alternative to carpet and creates a beautiful rustic look. 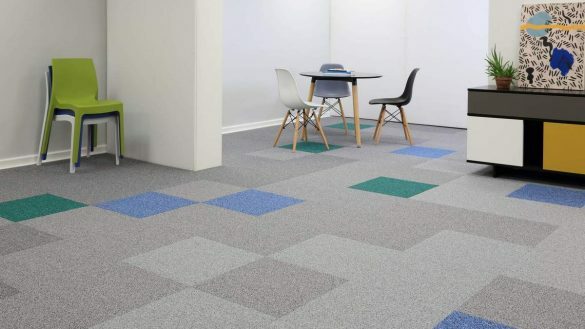 Like all natural products, natural fibre may fade faster than synthetic carpets in direct sunlight and there can be slight colour variations between samples and the finished product. 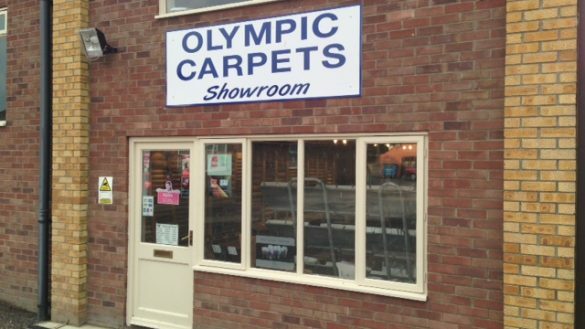 If you need more advice on which type of natural flooring will suit your home best then contact Olympic Carpets.